Here, we will continuously provide links to publications from the programme. This short publication responds to a paper in Nature Climate Change where we argue for using more systematic scenario development methodologies in order to enhance credibility and transparency. This article reviews existing studies on IGOs’ responses to climate security challenges. This article develops and conducts a preliminary test of the argument that civic integration policies (CIPs) affect migration flows. IGO:s and global climate security challenges: Implications for academic research and policy making. Using policy cycle model as a heuristic, this article studies Indian, Brazilian, and South African engagement with Nationally Appropriate Mitigation Actions (NAMAs). The study analysed demand for 12 metals in global climate mitigation scenarios up to 2060 and quantified the impacts on demand of different assumptions on improvements and technological mix. A global index using quantitative indicators, statistical analyses and spatial representation is developed as a measurement of transnational climate impacts. A new theoretical framework for assessing the transformative capability of transparency in environmental governance. This article takes stock of the evolution of the United Nations Framework Convention on Climate Change (UNFCCC) through the prism of three recent shifts. Combining theory testing and development with a co-creation approach. Mistra Geopolitics will combine theory testing and development with a co-creation approach, where a variety of stakeholders from public, private and civil society sectors are actively involved to improve the research design and ensure that theoretical perspectives as well as empirical research are relevant for the people who will translate them into policy and action. The co-creation process will include developing “explorative” scenarios of possible alternative futures, which will serve as the basis for analysing options and identifying strategies. It will also employ cyclical horizon scanning for threats and opportunities, and geographical case studies. In this work, we collaborate with Norrköping Decision Arena. The programme’s current researchers are listed below. 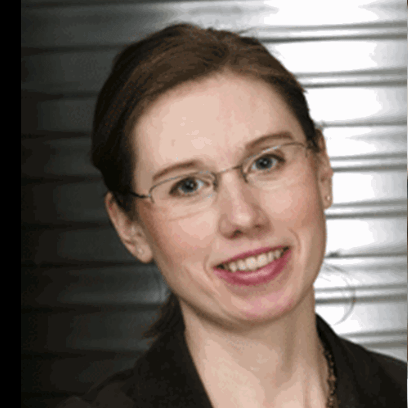 Malin Mobjörk is a Senior Researcher and Director of SIPRI’s Climate Change and Risk Programme. 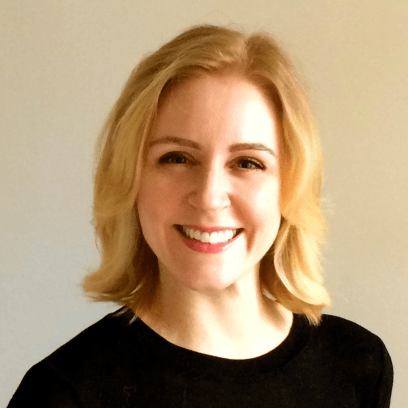 Malin’s expertise focuses on the intersection of climate change, security and development and how policy organizations are responding to climate-related security risks. Malin leads work package 1; Geopolitics and Security in the Anthropocene. Eva Lövbrand is a senior lecturer at Linköping University. Her research focuses on the knowledge politics of the environment. She explores how ideas, knowledge claims and expert practices are enacted, legitimated and used in global environmental politics and governance. Eva is a researcher in Work Package 1; Geopolitics and Security in the Anthropocene. Kevin M. Adams is a Research Associate at the Stockholm Environment Institute (SEI). He is working primarily on issues of global climate politics, particularly climate finance. 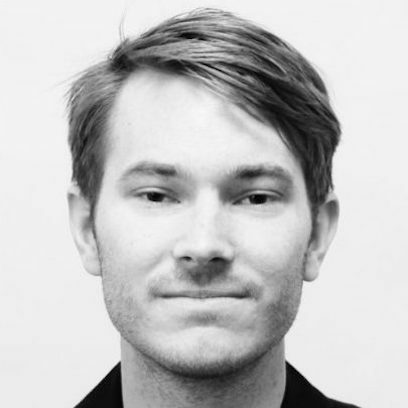 Kevin acts as both support for the Management Team, and is a researcher in Work Package 5, which uses foresight methods to explore the role of Sweden in a changing geopolitical landscape. 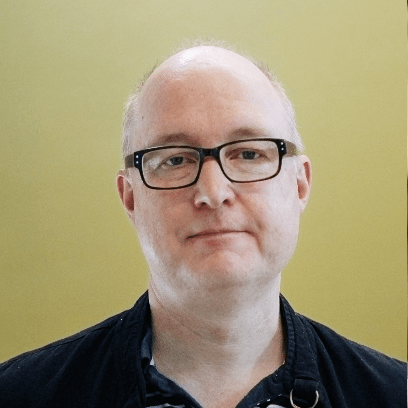 Karl Hallding is a senior research fellow at Stockholm Environment Institute (SEI) where he is a research leader on the global research directorate. His research deals with the transformation of the energy system, with a specific analysis on how energy and climate policies affect this transformation. 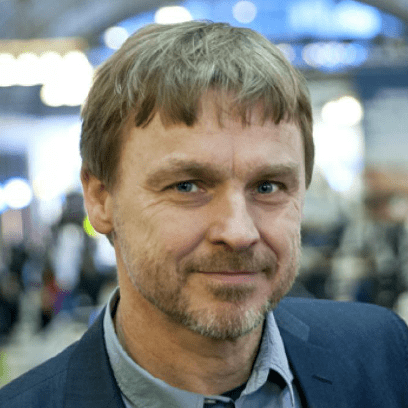 Henrik Carlsen is a senior research fellow at the Stockholm Environment Institute (SEI). He is an expert on decision making under uncertainty, with an emphasis on climate change adaptation. His research interests are based on the intersection between science and policy on long-term challenges to society. Henrik is a researcher in Work Package 4; The inter-relationships between shifting geopolitical landscapes and the SDGs. 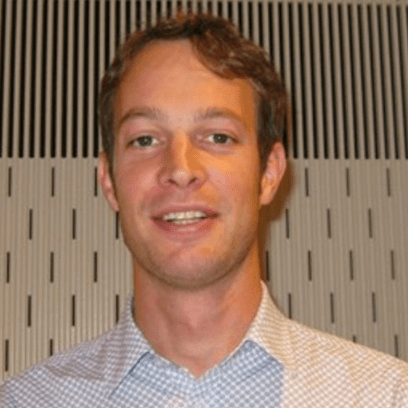 Magnus Benzie is a research fellow at Stockholm Environment Institute (SEI), focusing on climate change adaptation. His research includes professional experience in climate change research with a focus on climate impacts, vulnerability, risk and adapatation. 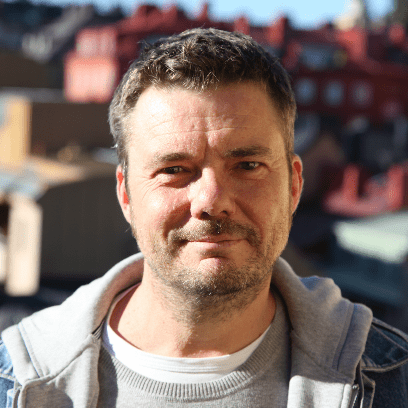 Magnus is a researcher in Work Package 2; Impact pathways in a changing environmental and geopolitical context. 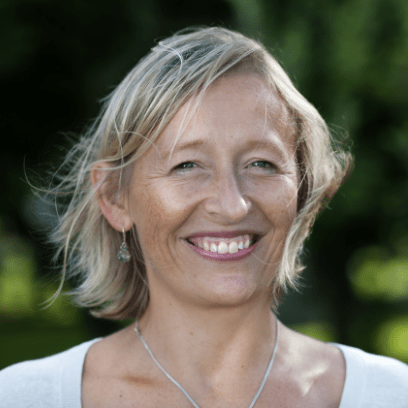 Åsa Persson is a senior research fellow at Stockholm Environment Institute (SEI). 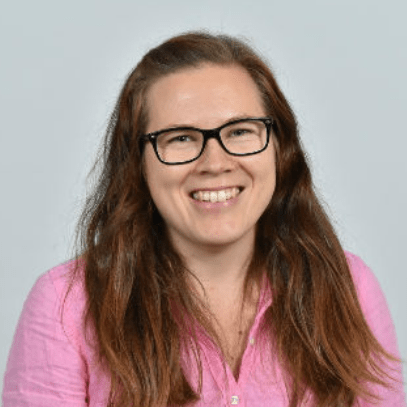 Her research interests include environmental policy-making processes in Sweden and Europe, global environmental governance in relation to climate change adaptation and the notion of planetary boundaries. Åsa leads Work Package 2; Impact pathways in a changing environmental and geopolitical context. 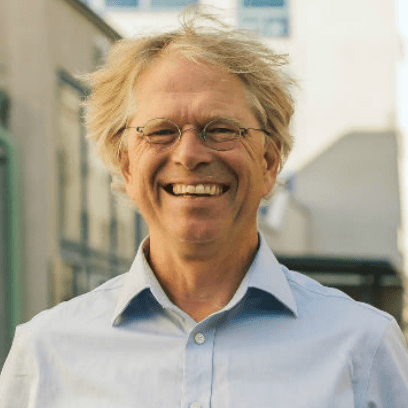 Bengt Johansson is a senior lecturer at Environmental and Enregy Systems studies at Lund University. His research deals with the transformation of the energy system, with a specific analysis on how energy and climate policies affect this transformation. Bengt is leading Work Package 4; The inter-relationships between shifting geopolitical landscapes and the SDGs. Joakim Palme is a professor of Political Science at the Department of Government in Uppsala University. He is currently Chairman of the UN Research Institute for Social Development, United Nations Research Institute for Social Development (UNRISD). Joakim is a researcher in Work Package 3; Governance responses to environmental related security risks. 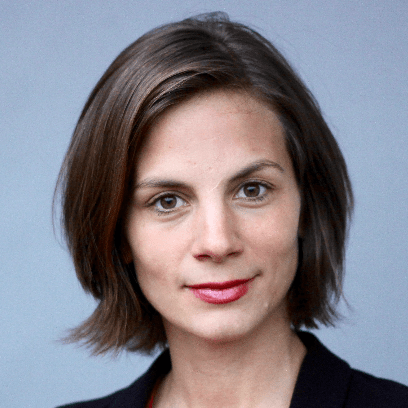 Nina von Uexkull is Assistant Professor at the Department of Peace and Conflict Research at Uppsala University. She is also Associate senior researcher at the Peace Research Institute in Oslo. Her current research focuses on the security implications of climate change, as well as rural armed conflicts in Sub-Saharan Africa. Nina is a researcher in Work Package 2; Impact pathways in a changing environmental and geopolitical context. Håvard Hegre is a Professor at the department of Peace and Conflict Research at Uppsala University. His research areas focus on: development, democratization, peace, armed conflict, climate change, measurement of democracy, and climate change. 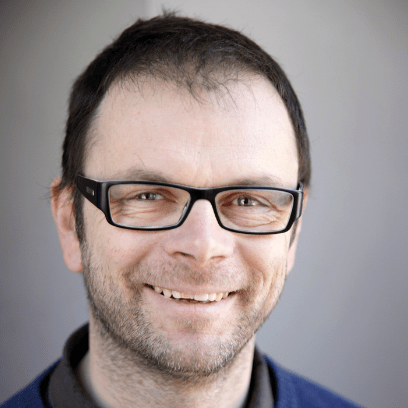 Håvard is a researcher in Work Package 4; The inter-relationships between shifting geopolitical landscapes and the SDGs. Lisa Dellmuth is an associate Professor of International Relations at the Department of Economic History and Insternational Relations, at SU. Her research focuses on: Fiscal policy, economic inequality, and public opinion; legitimacy in global governance; and global climate security governance. Lisa leads Work Package 3; Governance reposonses to environmental related security risks. Andreas Duit is a Professor at the Department of Political Science at Stockholm Univeristy. 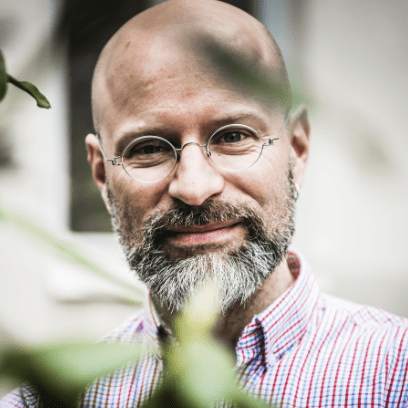 He works in the field of comparative environmental politics, with a special focus on governamce and complexity, institutional theory, and the role of the state in addressing environmental problems. Andreas is a researcher in Work Package 3; Governance reposonses to environmental related security risks. Karin Bäckstrand is a professor at the Department of Political Science at Stockholm University. Her research revolves around global environmental politics, the role of science in environmental decision-making, the politics of climate change and the democratic legitimacy of global governance. 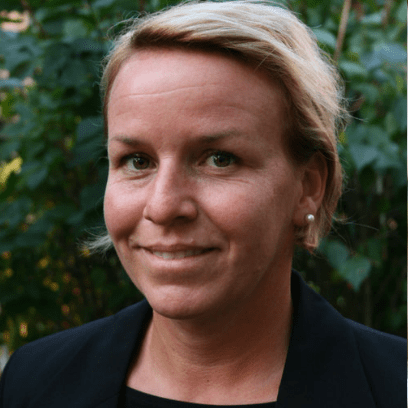 Karin is a member of the Swedish Government’s Climate Policy Council (Klimatpolitiska rådet) and a Mistra Geopolitics researcher in Work Package 3; Governance responses to environmental related security risks. Maria-Therese Gustafsson is Postdoctoral Research Fellow at the Department of Political Science, Stockholm University. Prominent themes in her research are natural resource governance, political participation, and climate security. She has published a research monography Private Politics and Peasant Mobilization: Mining in Peru (Palgrave MacMillan), articles in Third World Quarterly, WIRE Climate Change, the Latin American Research Review and Canadian Journal of Development Studies, and has edited two anthologies. She is a researcher in Work Package 3 and heads the Research School in the Mistra Geopolitics programme. 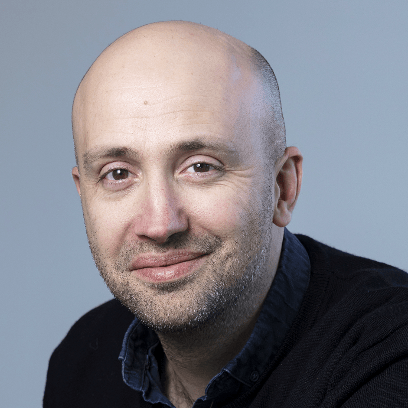 Björn-Ola Linnér is a Professor at the Centre for Climate Science and Policy Research at Linköping University. He analyses how the political processes and actors affect conditions for social changes towards sustainable development in different parts of the world. He has a long experience in research dialogues with various societal actors, such as the climate convention’s secretariat, governments, businesses and environmental organizations. Björn-Ola is the Programme Director of Mistra Geopolitics. André Månsson is an associate senior lecturer at Lund University. He lectures in various courses at the department of environmental and energy systems studies. The overarching theme of his research is the interaction between security and sustainable development. André is a researcher in Work Package 4; The inter-relationships between shifting geopolitical landscapes and the SDGs. Tina Neset is a senior researcher at Linköping University. Her research focus lies on the visualization of Climate Change and Resource Flows as well as on resource management and vulnerability assessments related to agriculture and food security. Tina is a researcher in Work Package 5; Foresight- Sweden in a changing, geopolitical landscape. Victoria Wibeck is a professor at Linköping University. 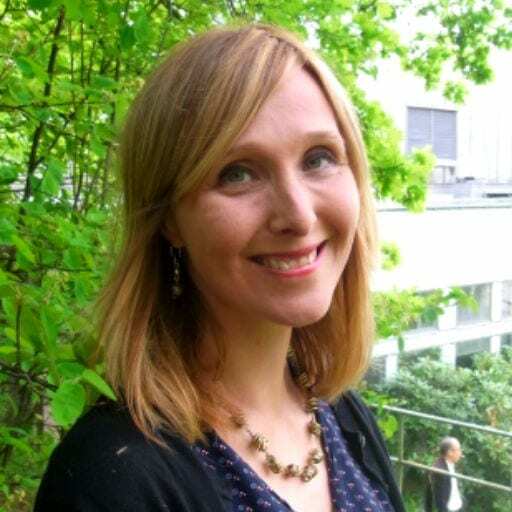 The overarching aim of her research is to analyze challenges and opportunities involved, as science-based knowledge on environment, climate and new and emerging technologies move from the scientific arena to recontextualization, such as in political decisions, implementation of environmental objectives at different societal levels, media, and citizens’ everyday decisions. Victoria is leading Work Package 5; Foresight – Sweden in a changing, geopolitical landscape. 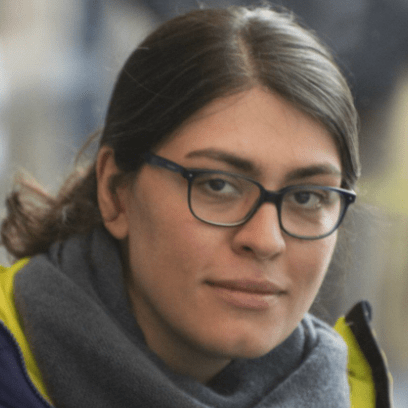 Sara Talebian is a research fellow at Stockholm Environment Institute (SEI), focusing on foresight methodologies. 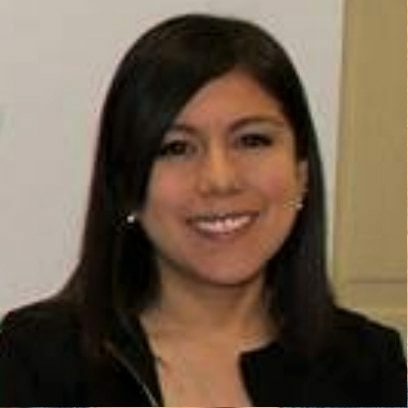 Her research includes academic and professional experience in futures studies with a focus on explorative and qualitative scenario techniques and futures visioning. 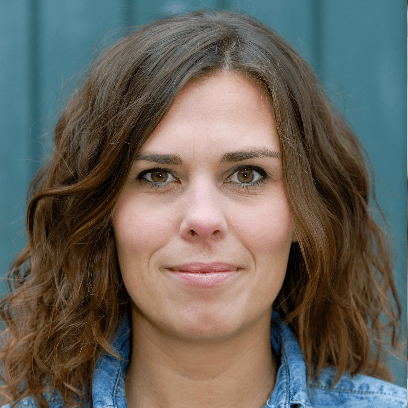 Sara is a researcher in Work Package 5; Foresight – Sweden in a changing geopolitical landscape. The programme’s current PhD students are listed below. Ece is a doctoral student in International Relations at Stockholm University. She holds a masters’ degree in Political Science from Uppsala University and bachelors’ degrees in International Relations and Psychology from Koc University, Istanbul. Ece is focusing on the Work Package 3 of the Mistra Geopolitics programme with a specific interest in the legitimacy and effectiveness of the global governance responses to climate-security risks. Ece will be working closely with her supervisors Dr Lisa Maria Dellmuth and Dr Maria-Therese Gustafsson. 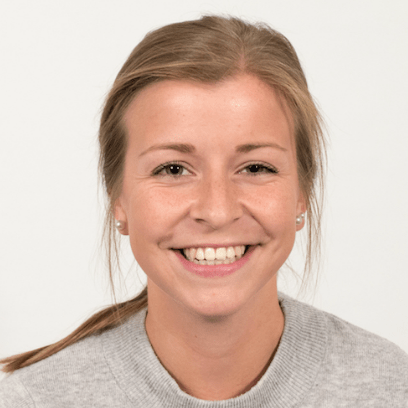 Karin Eliasson has just started her PhD studies at Linköping University, mainly related to Work Package 5. Her research interests concern visualization and its use in stakeholder co-creation processes, sustainable resource management, transnational impacts, and geopolitics. 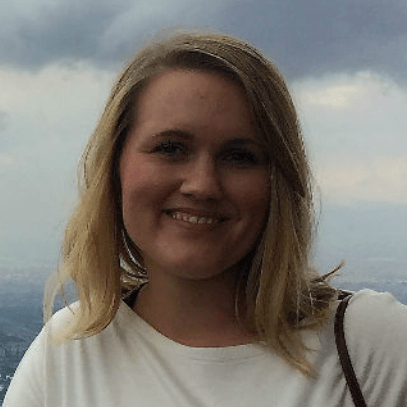 Sanna Lundquist is a PhD student at Stockholm University. Her studies is related to Work Package 3, Governance responses to environmental related security risks. She has a bachelor’s degree in economics from Umeå University and a Master’s degree in political science from Stockholm University. Her research areas of interest are transition economies especially the countries in Eastern Europe and Central Asia. As well as an interest in Latin America where she has studied and worked and speak fluent Spanish. 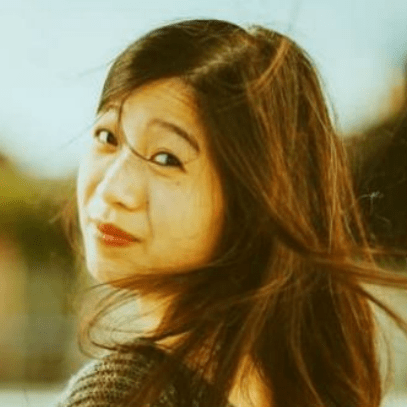 Jiayi Zhou is currently a Researcher at SIPRI beginning her PhD at Linköping University. She has conducted in fieldwork in Central Asia, the Caucasus, Afghanistan, and has research experience in a range of hard and soft security topics. In the context of Mistra Geopolitics, she will be involved in Work Package 1 – Geopolitics and Security in the Anthropocene. Her related interests are in food security, agrarian change, and geo-economics. Her PhD supervisors are Dr Malin Mobjörk and Dr Eva Lövbrand. 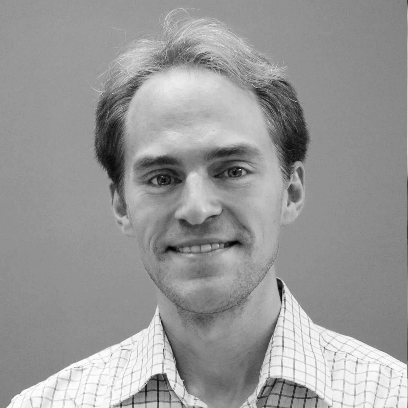 Anton is a PhD student at the the Department of Government at Uppsala University. His research interests mainly concerns Governance and Policy Research, specifically related to international migration and immigrant integration. He has previously worked at the Swedish Migration Studies Delegation (Delmi). 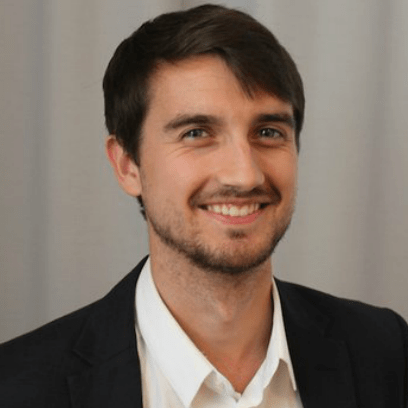 He is involved with Work Package 3 of the programme and his dissertation thesis will be part of project 3.2 on “State responses to global environmental change in a comparative perspective”, which is jointly led by Professors Joakim Palme and Andreas Duit. 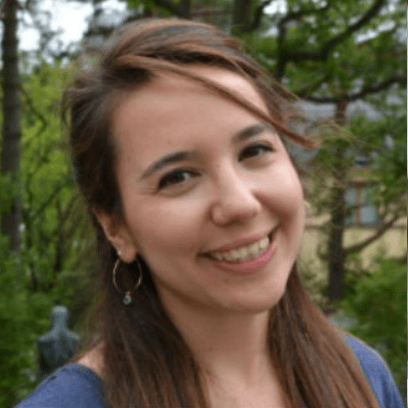 Maria is a PhD student in Political Science at the Department of Government, Uppsala University. 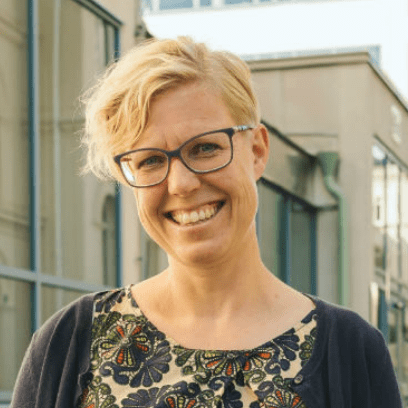 She holds a Master’s degree in Political Science from Umeå University, where she focused on the intersection between green political theory and empirical environmental research. Her current work theoretically and empirically investigates the association between communication across difference and environmental attitudes. Her research interests include democratic theory, the state in socio-ecological transformations and cultural changes where she utilizes both quantitative and qualitative methods in her empirical work. Maria holds a master’s degree and a bachelor’s degree, both from Linköping University, Sweden. She took her master’s degree in International and European Relations and her bachelor’s degree in Environmental Science. 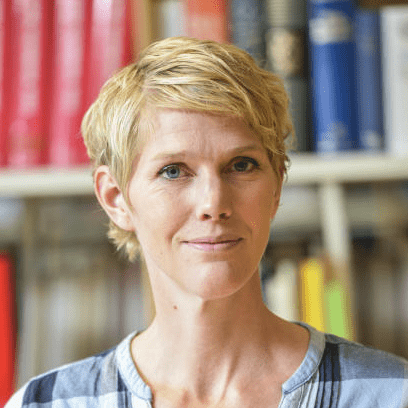 Her research concerns the conditions for international collaboration on climate change after the 2015 Paris Agreement and focuses especially on the roles that the state has, or can have, in global climate governance, and what could shape the state’s role. 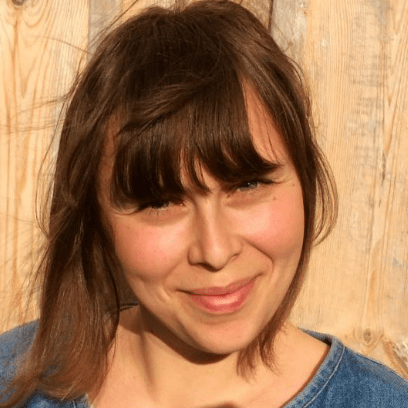 In the Mistra Geopolitics programme, her work is related to Work Package 4, The Interrelationships between Shifting Geopolitical Landscapes and the SDGs. 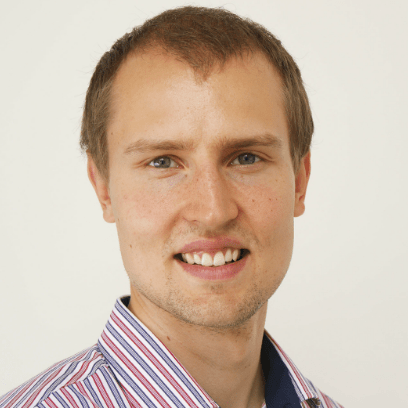 Lauri Peterson is a PhD student at the Department of Government of Uppsala University. He is a political scientist working on issues related to climate policy, comparative politics and climate financing. He has a Master’s degree from the Central European University in International Relations and European Studies, where in 2015 he received a DBU scholarship to pursue a guest researcher position at Wuppertal Institute for Climate, Energy and Environment. Lauri’s PhD focuses on the comparative politics of international climate financing. 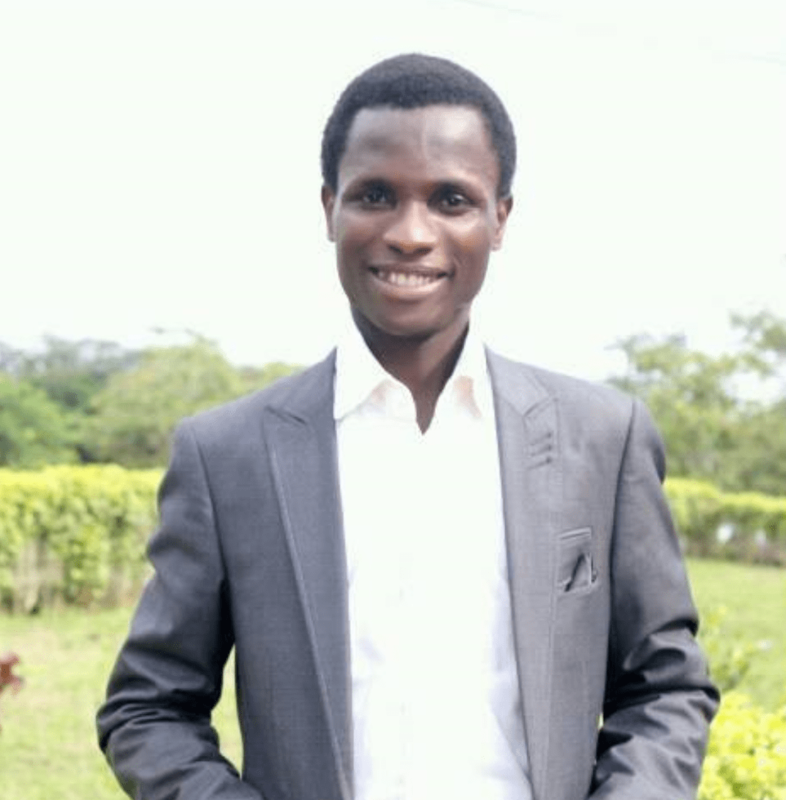 Ayodeji is a Doctoral candidate in the Department of International Relations, Obafemi Awolowo University, Ile-Ife, Nigeria. He is also an Assistant Lecturer in the Department of History and International Studies, Edo University Iyamho, Nigeria. He is currently working on Post-Amnesty Niger Delta and Maritime Security in the Gulf of Guinea for his doctoral research. His research focus centres on peace, conflict, gender, development, security and regionalism with special emphasis on Africa. 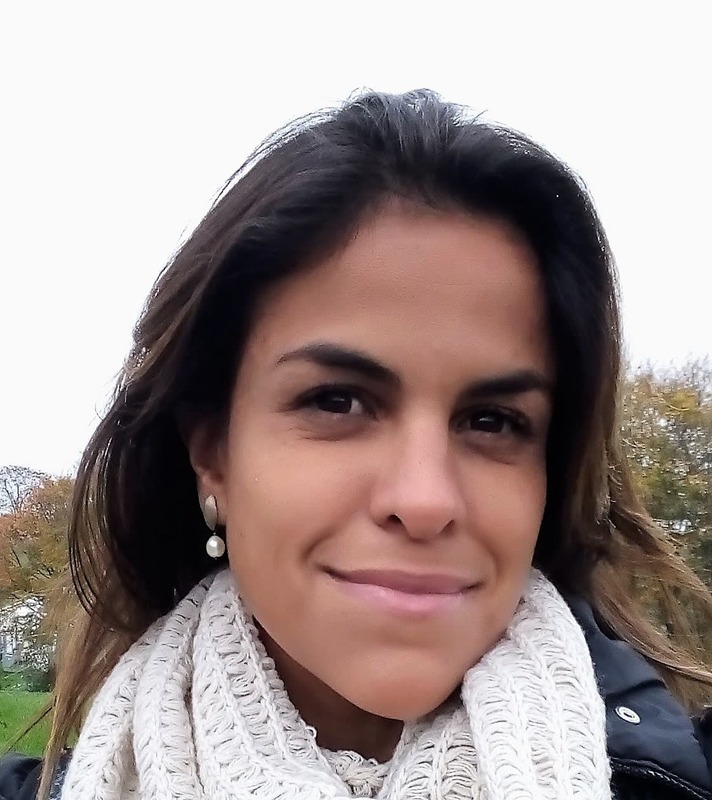 Beatriz Rodrigues Bessa Mattos is a Doctoral Student in the Institute of International Relations of Pontifical Catholic University of Rio de Janeiro (IRI/PUC-Rio). She is also a Research Assistant of the Socio-Environmental Platform of the BRICS Policy Center and an Assistant Professor of International Relations at Universidade Veiga de Almeida(UVA). Her research interests mainlly concern Environmental Studies, Critical Security Studies and South-South cooperation. The programme includes a two-year Research School (forskarskola) in order to train next generation of scholars in methods, theories, and collection data for advanced analysis of geopolitics and sustainable development. It includes doctoral students enrolled in the Mistra Geopolitics programme as well as external graduate students. PhD courses on environmental change, geopolitical challenges and governance responses. Seminars on community outreach and policy relevance of research. Regular seminars where participants of the scientific advisory board and scholars within the program are invited to discuss research as well as offer feedback on doctoral students’ work. Invitation of 3 PhD students from partner countries in the global south to spend a semester at a Swedish partner institution and do course-work. A meeting-point for social activities. Overall, the Research School constitute a meeting point within the program where doctoral students, researchers and the scientific advisory board interacts with each other. For more information about the Graduate School please contact Maria-Therese Gustafsson: maria-therese.gustafsson@statsvet.su.se.